NEW SAMBA JAZZ CD FEATURING BEN REDWINE AVAILABLE FROM THIS WEBSITE AND DIGITAL DOWNLOAD! 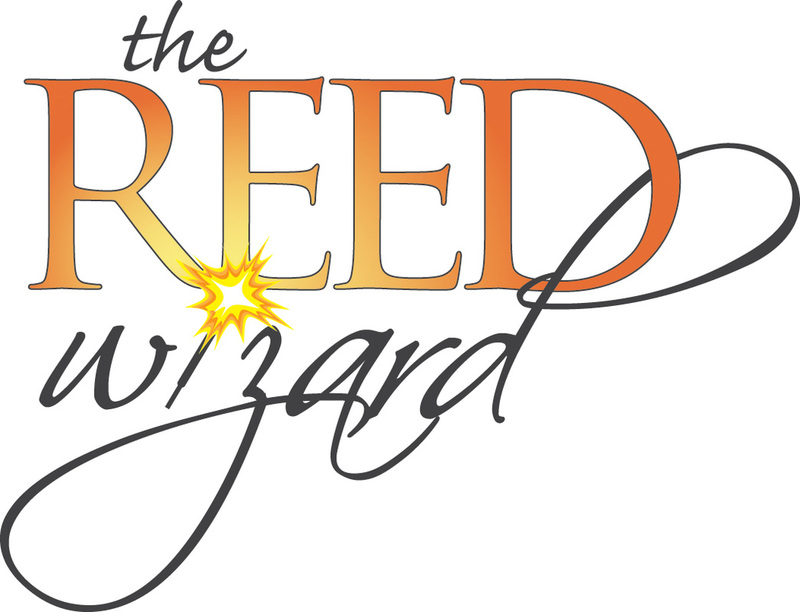 "Redwine's extensive training manifests itself in his impressive agility and lovely tone. He also plays expressively and negotiates his material confidently." 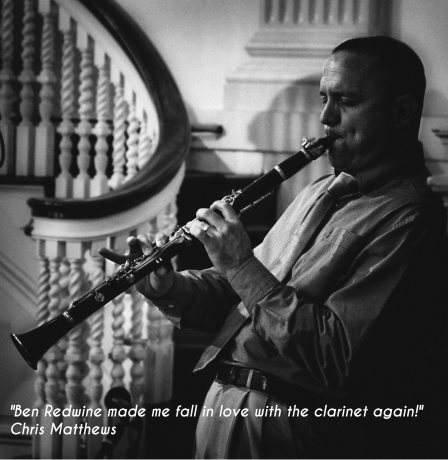 "Ben Redwine's sophistication in the Brahm's (trio) was as compelling as his sense of humor in the Stephens work..."
*Ben is a Selmer Paris performing artist! *Ben is a D'Addario performing artist! *Louisiana Mini-Tour (New Orleans, Opelousas, Baton Rouge, Covington) with the RedwineJazz Band, May 16-19, 2019. Tom Mitchell and John Previti are coming to town! *Check out the RedwineJazz Band's recent Review in the Baltimore Jazz Alliance Newsletter. *Visit my ﻿schedule ﻿page to see my latest performances.